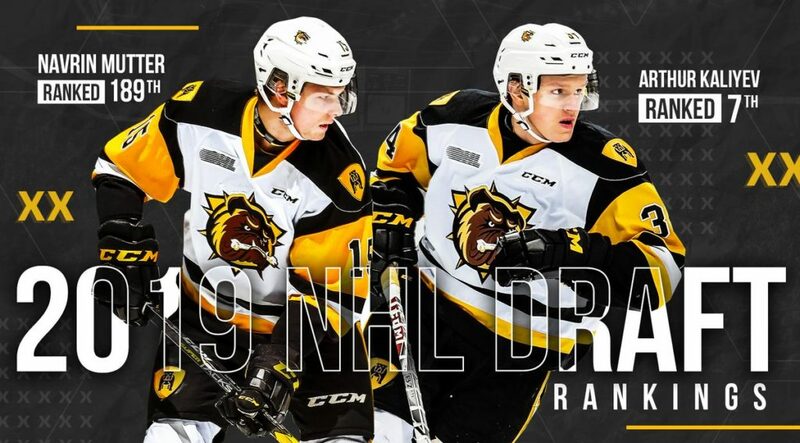 Three Hamilton Bulldogs appeared on the final 2019 NHL Central Scouting Draft Rankings. 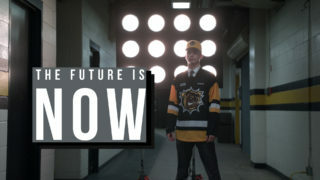 Arthur Kaliyev has been on NHL radar since his rookie season and came in as the 7th ranked North American Skater and the top OHL prospect expected to go in the 1st round of the upcoming NHL Draft. 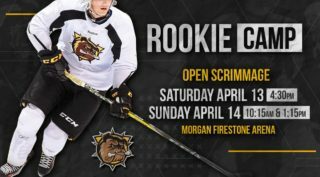 Navrin Mutter, who didn’t start this past season on the list, first appeared on the Mid-Term rankings in January and goes into the draft as the 189th ranked North American Skater. 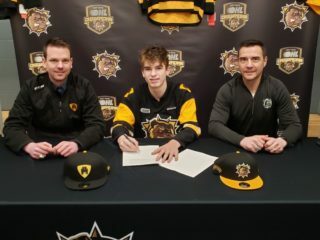 Tag Bertuzzi has had the attention of NHL scouts since he was the 2nd overall pick in the 2017 OHL Priority Selection, but injuries have kept him off the final 2019 rankings. However, NHL Central Scouting does have Bertuzzi listed as one of four players on the Limited Viewing list. The 2019 NHL Draft will take place June 21-22 in Vancouver, BC. 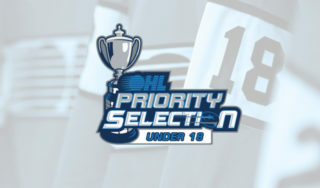 Toronto, ON – The Ontario Hockey League has announced that 48 OHL players have been listed by NHL Central Scouting in their Final Rankings for the 2019 NHL Draft.